I’m excited to bring you our first giveaway of 2019 here at The Budget Mouse! 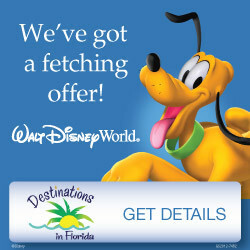 This is a joint effort between myself and Siera at Destinations in Florida, our fantastic travel agent for The Budget Mouse. In honor of all the fun starting at Disney World today (January 18th) we are giving away this classic Mickey plush and limited edition Mickey’s 90th birthday water bottle from Zak! I have a similar water bottle and I absolutely love it – it is super cute and doesn’t leak at all. Disney World is celebrating Mickey’s 90th with a new parade (Move It! Shake It! Mousekedance It!) and street party featuring Minnie and Mickey in their new birthday outfits. You can also meet both of them in these special outfits at Town Hall Theater for a limited time. There are dance parties starting at Animal Kingdom and Hollywood Studios today, as well as the Epcot International Festival of the Arts kicking off today! 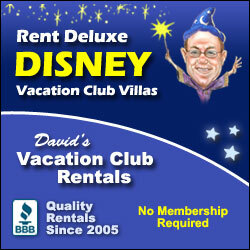 It’s a great day to be a Disney fan so I hope you’ll enter this fun giveaway. You can enter using the Rafflecopter widget below or through my Instagram page. Open to US only 18+. Ends Saturday, January 26th at midnight EST. Good Luck! I contacted the winner – thanks for entering everyone! Custom Disney Castle T-Shirt Giveaway from Toddler Trends! 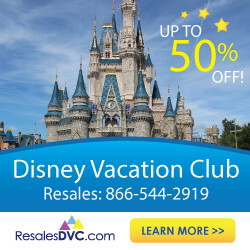 Cyber Monday Disney World Travel Deals!